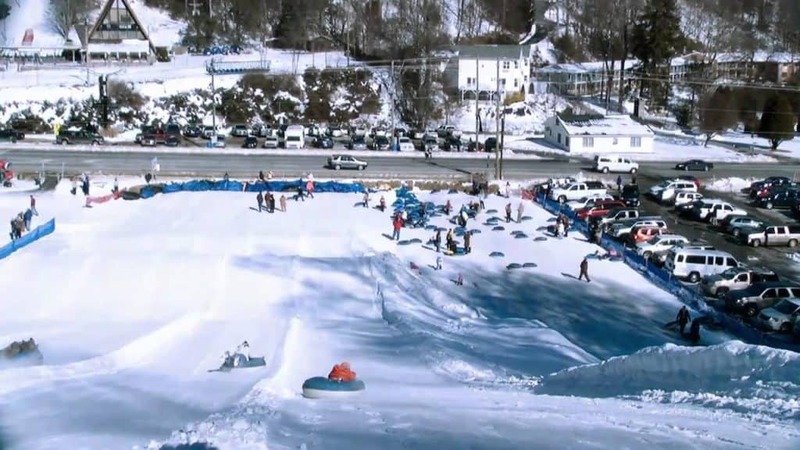 Our venues for outdoor adventure here in Haywood County do their best to extend the season as long as they can, which means even more snow-filled fun for you to enjoy this winter. Here are our favorite ways to get the best bang for your buck on a winter vacation in the Smoky Mountains. Although it’s one of the southernmost ski areas in the country, Cataloochee actually has a longer ski season than most resorts you’d find up north! Take advantage of their extended season and buy a weekday or non-holiday pass—their most affordable way to shred. You can save even more when you bundle a lift pass, equipment rental, and ski or snowboard lesson for your trip. Bib and jacket rentals are also available at their gear shop, so Cataloochee is always prepared to give you a good time. Check their Appreciation Days or special programs to see if you qualify for even more savings. There’s not quite as much skill required at this winter attraction, but it’s just as fun and affordable. For $25 per person per session, Tube World is an exciting addition to a winter trip! They also offer Wee Bowl at a discounted rate for tubers who aren’t quite tall enough for the big hill. 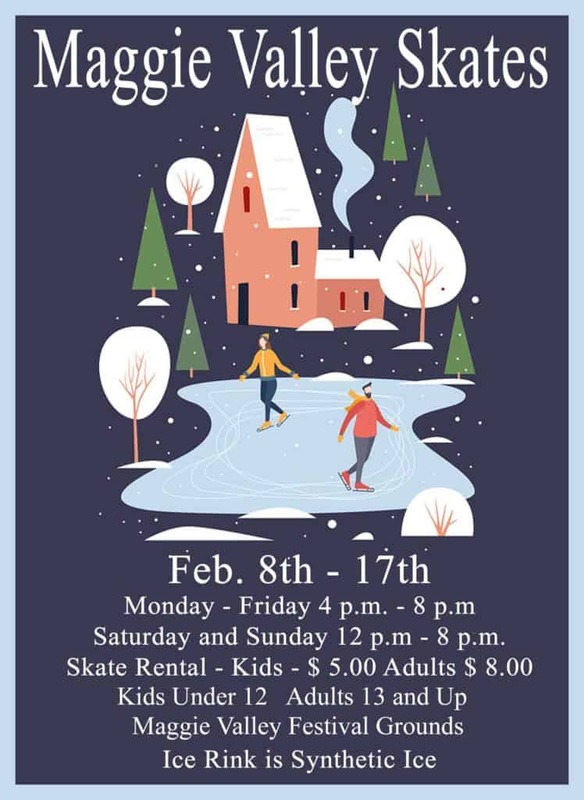 Another family- and budget-friendly winter activity you’ll find in Haywood County is the temporary ice-skating rink located at the Maggie Valley Festival Grounds. This is just a short trip from our Visitor’s Center, right in the heart of all the Smoky Mountain action. Plus, it’s within short distance to some of Maggie’s best restaurants, like Joey’s Pancake House and Willie Brooks BBQ. 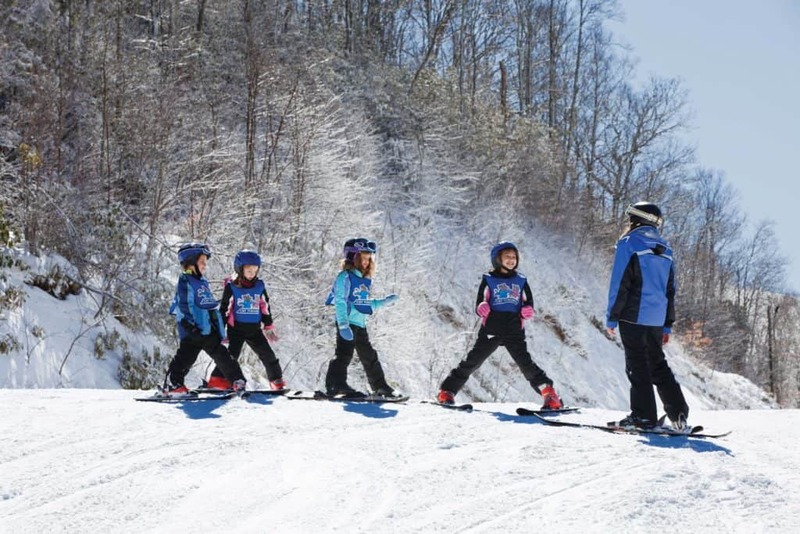 In Haywood County, Kids Stay & Ski Free at participating lodging options when you decide to ride at Cataloochee. This offer is invalid on certain weekends, so make sure to check before you plan your trip! Wherever you plan on stopping by during your Smoky Mountain trip, our hotels and motels are always nearby and affordable. 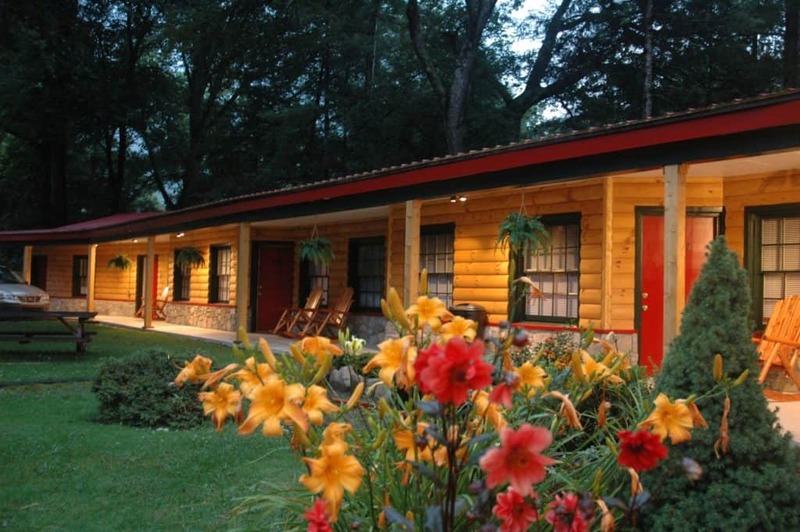 They’re locally-owned, too, so you know you’re getting peak Southern hospitality wherever you decide to rest your head. Making the most of your travel budget is tough to do, but Haywood County is one of the best places to get the maximum value for your vacation dollars. Low-cost activities, affordable accommodations, and plenty of free events should keep your days full while taking it easy on your wallet. Looking for other things to do while you’re in the area? There are tons of ways to make the most of your time in the Smokies. Find our favorite activities here. It’s Snowing in Maggie Valley! Slopes to learn on—or shred—this winter.